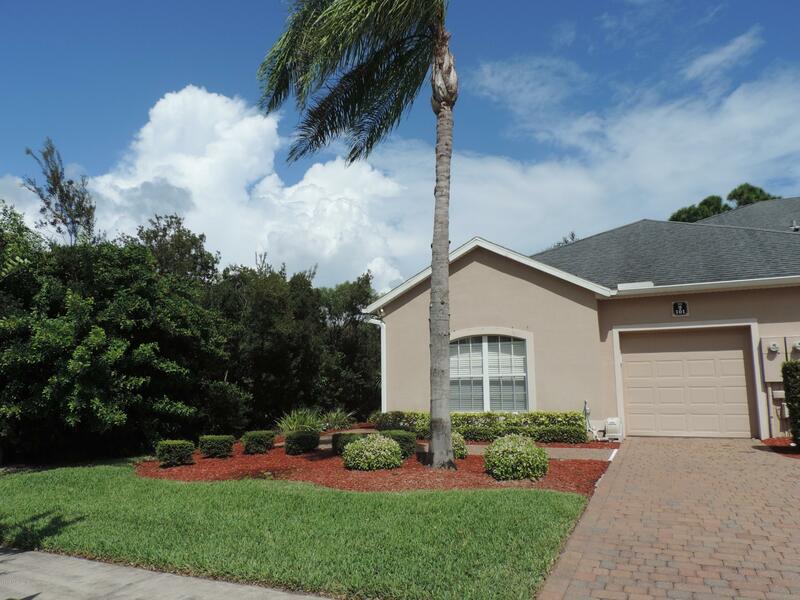 A beautiful 2 bedroom 2 bath with bonus room Town house in Bayside Lakes. Conveniently Located near shopping centers, restaurants & schools. Amenities include: community pools, tennis courts, basketball court, shuffle board, gym & two saunas.